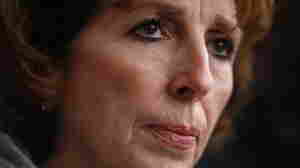 November 22, 2011  "If you think you don't want to be students of a university like we had on Friday, I'm just telling you, I don't want to be the chancellor of the university we had on Friday," Linda Katehi told students Monday. November 21, 2011  A University of California Davis police officer is now the featured image in a growing number of ironic Web posts. 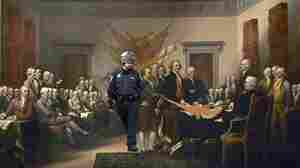 Critics are commenting about the pepper-spraying of protesters with Web-based art. 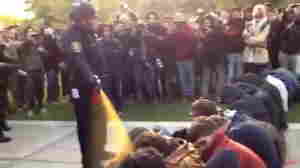 November 21, 2011  The school has placed the chief of its campus police on administrative leave while it reviews what happened when an officer used the spray on a small group of seated Occupy protesters.